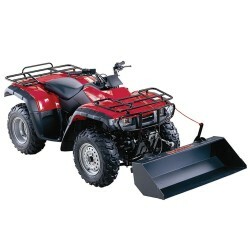 Shop our ATV and UTV blade and bucket attachments to help you get more done around the home or workplace. Free Shipping on all orders! Scarifier Teeth Kit for Universal Dump Bucket Add efficiency to your Swisher Dump Bucket with the Swisher Scarifier Teeth Kit. 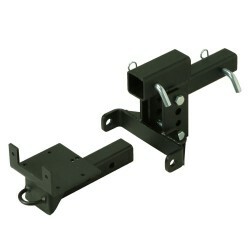 Swisher's 2900 ATV Mount Extension Kit is used in conjunction with the Swisher 2646 Universal Mounting Kit. The Swisher® ATV Universal Mounting Kit attaches to the rear hitch and front lower control arms of most ATVs. The Swisher® UTV universal receiver mounting kit is a complete quick-switch accessory system for your UTV, designed for use with an electric winch (sold separately). Swisher's Universal ATV Dump Bucket makes moving snow, dirt, and gravel quick and easy. 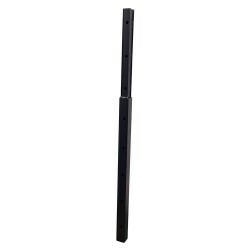 It has a wide 44" bucket and 1/8" steel construction for powerful moving capabilities. 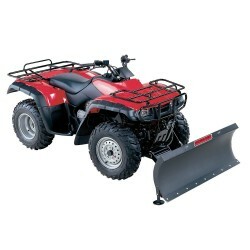 Swisher's Universal ATV Plow Blade kit makes moving snow, dirt, and gravel quick and easy. 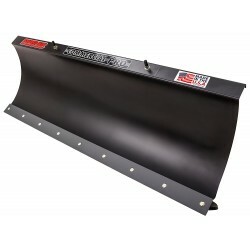 Swisher's UTV Plow Blade makes moving snow, dirt and gravel quick and easy. 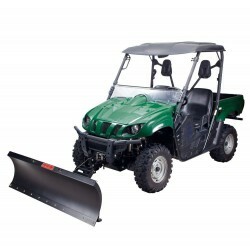 It has a wide 62-inch rolled blade and 11 gauge steel construction for powerful shoveling and leveling capabilities. 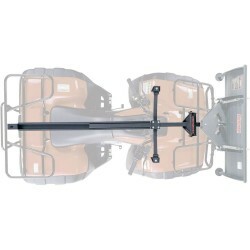 The Swisher ATV Commercial Plow and Universal Mount is everything you need to turn your ATV into a work horse. 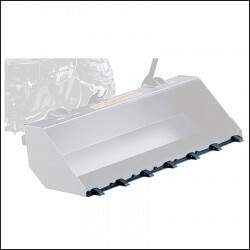 The Swisher UTV Commercial Plow and Universal Mount is everything you need to turn your UTV into a work horse.